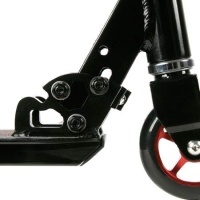 Need to upgrade your scooter axle then this is ideal. 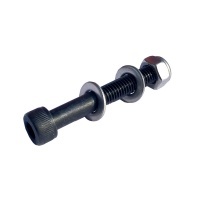 Super strong high tensile axle for your scooter. 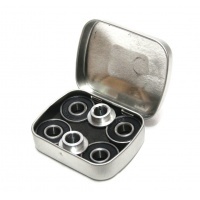 Comes complete with lock nut and washers in a set. 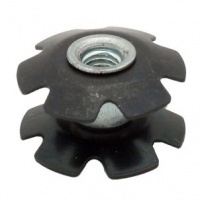 This is the large star nut that fits inside standard size handlebars for ICS compression. 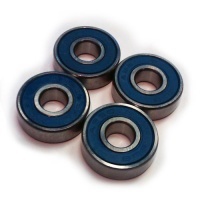 Or the smaller star nut to fit in standard steel forks for SCS or HIC compression. 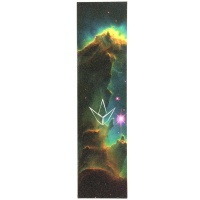 Space is amazing, and this Pillars Griptape is a copy of the Image of Pillars of Creation, as taken from the Hubble Space Telescope, we think. 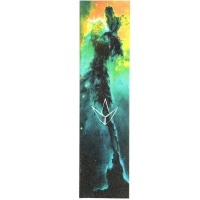 An explosion of Gas and Dust in the Eagle Nebular. 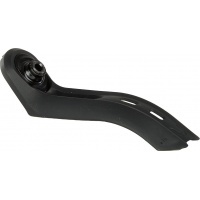 Fitting 100 to 120mm wheels this Nylon Flex Brake by Blunt is designed for Blunt AOS and KOS series decks and completes. 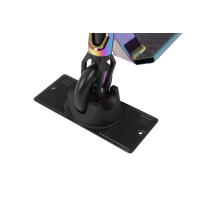 You want your full height of bars without cutting the slit off for SCS compression? 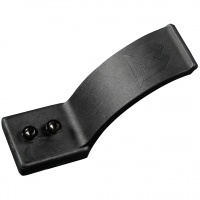 Then you need the Blunt Scooters SCS Bar Adaptor. 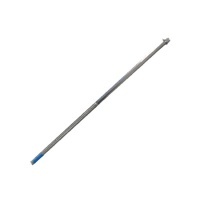 Hammer in your standard bars to use with SCS. 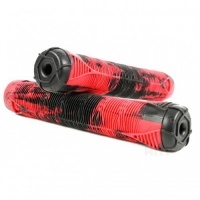 The Blunt Envy Two Tone Red Black Flangeless V2 Scooter Bar Grips are longer than the average scooter grip and are perfect for riders wanting maximum comfort. 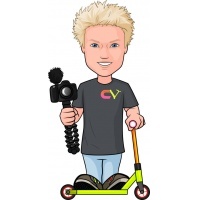 Claudius Vertesi Sticker: Claudius is now a part of the FIGZ collection! 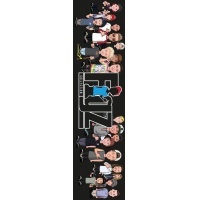 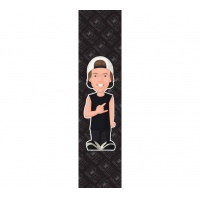 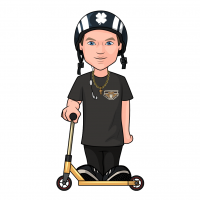 Cody Flom Sticker: Cody Flom is now apart of the FIGZ collection! 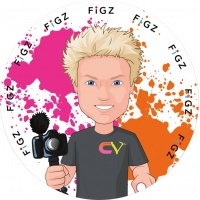 It is all about Pop Sockets in 2018, and Figz have released a drop of some sweet graphics to accompany them. 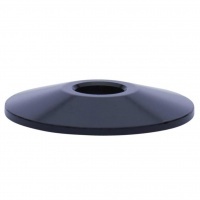 This Claudius Vertessi Pop Socket is not something you want to go without. This deck package contains everything you see pictured and comes unassembled ready to bolt up and rip up the streets! 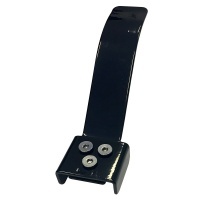 JD Bug Pro Series PRO Series Head SectionThe complete MS130 series head section including bearing race cups available in 7 different colours and all with the PRO Series logo. 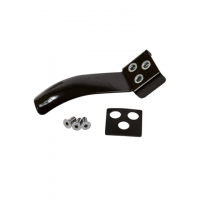 The pro street JD Bug Footplates or Decks are the replacement for the Original JD Bug. 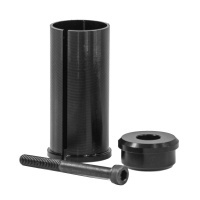 Easy to fit with a bolt kit or get a new headtube and bolt kit for a whole deck package. 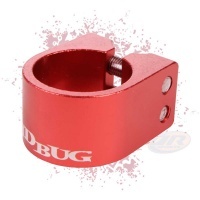 The Standard Double Collar clamp to fit the Alloy JD Bug Handlebars. 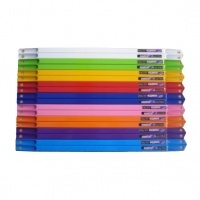 Stack them up to create cool colour combinations. 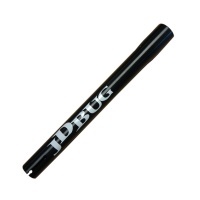 The lower stem is the alloy part of the Original JD Bug Handlebars. 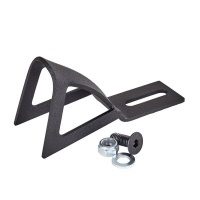 This can break under heavy use so needs replacing rather than buy a whole new bar. The standard rear axle for a JD Bug Scooter this will also fit many other scooters. 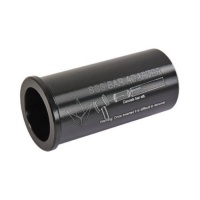 The Tube length is 60mm so fits 60-65mm axle lengths. 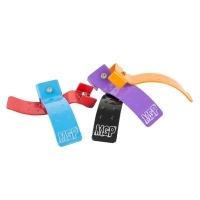 These collapsible height adjustable grind rails from MGP are a fantastic way to practice and improve your riding wherever you are. 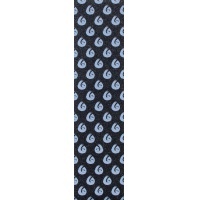 There are two sizes available. 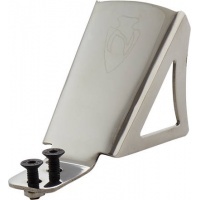 The MADD MGP Nitro HIC Compression shim fits over the fork on a MGP scooter and using the top cap compression give your HIC. 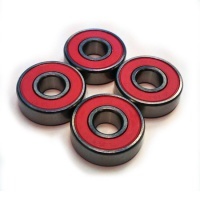 Replace worn out or damaged shims for safety. 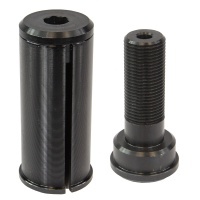 If your Madd scooter runs HIC compression and you lose through maintenance or damage the top bolt then fear no more. 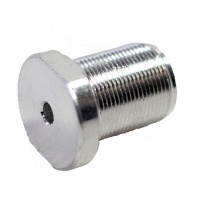 We have the bolt that you need. 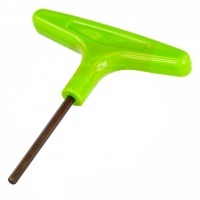 Simple and effective the MADD Allen Key Tool is a T handled allen key in 5mm size perfect for tightening your scooter. 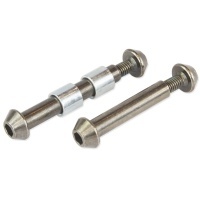 If you need to do your axles you would need two keys. 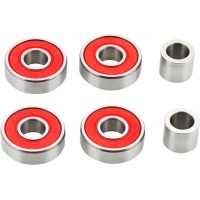 These axles and spacers fit the MADD MGP VX7 Team and Pro model scooters. 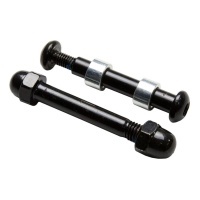 These have the dome head nuts for the front forks. 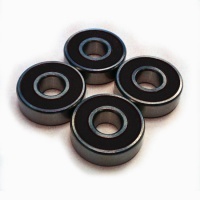 Come as a set with rear axle spacers. 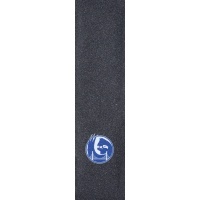 Box up your Razor or JD Bug deck to make it finger whip friendly! 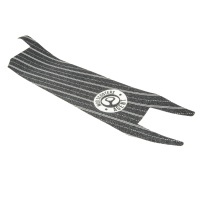 The Deck Trims look super cool and screw onto the standard JD Bug and Razor Decks. 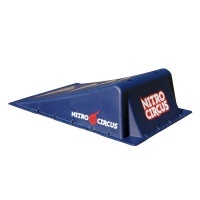 Let your imagination loose with the Nitro Circus Double Mini Ramp. 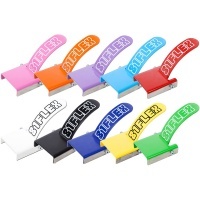 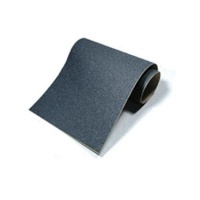 Suitable for skateboards, skaters, BMXers, bikes, stunt scooters & even remote control cars. 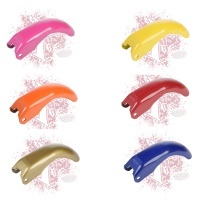 Keep your mannies street with North Scooters new Fender. 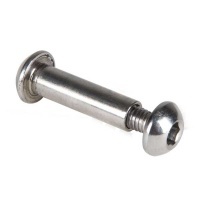 This is not a brake. 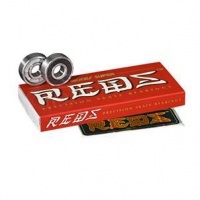 Keep your feet out of the way of the wheels giving your riding that clean, street feel. 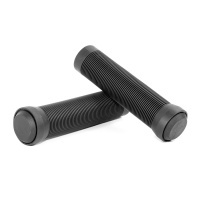 The ODI Longneck Pro grips are a bright and durable handle bar grip for bikes and stunt scooters. 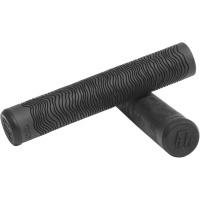 These grips feature a softer PU than the ST grips and include bar ends. 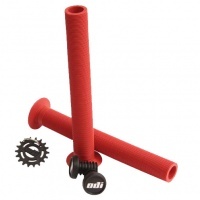 The ODI Longneck ST grips are a bright and durable handle bar grip for bikes and stunt scooters. 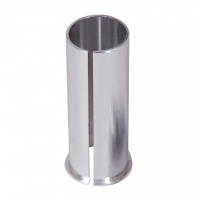 They feature solid bar ends & this version includes the flange at the base. 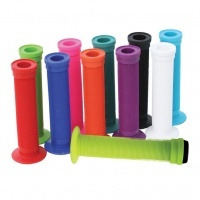 Jazz up your scooter with these coloured ODI Bar Ends. 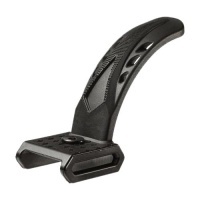 These plastic end caps push into the end of your handle bars to protect both your grips and your bars. 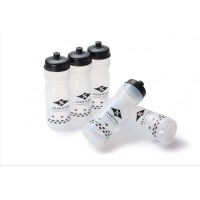 Keep hydrated with this epic Sacrifice drink bottle. 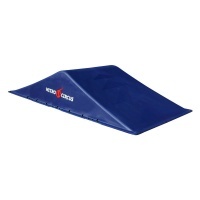 avoid mess with the sports cap. 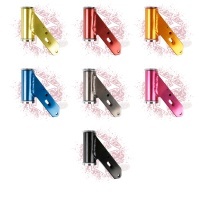 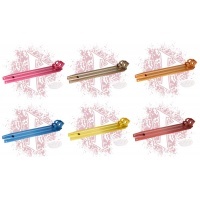 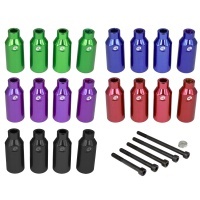 Slamm's Neochrome Cylinder Pegs are that super slick addition to really stand out from the bunch! 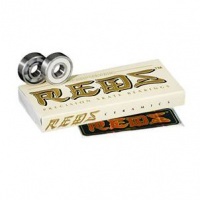 Comes with different sized axles to fit almost any deck! 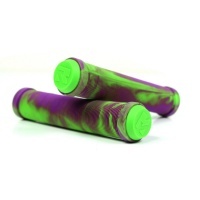 Addict is bringing back one of best scooter grips ever made, Now made with new and better qualities both the bar ends and grips are built to last even longer! 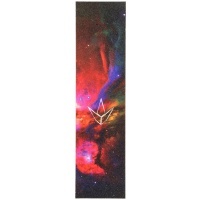 Blunt have gone to another dimension with this seasons drop of the galaxy griptapes. 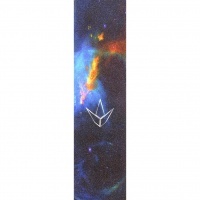 Aqua Sky features an explosive nebular style graphic with vibrant colours and great grip. 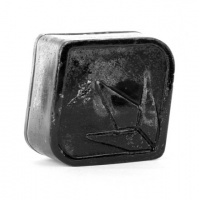 A big block of scooter branded grind wax! Not much more we can say apart from it smells nice! 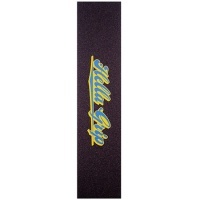 Want to grind rails and curbs then wax them up for smooth and silky slides! 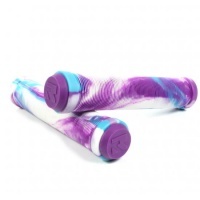 Possibly the most comfy flangeless grip you will ever have the pleasure of laying your hands on! 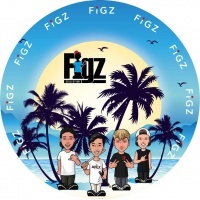 It is all about Pop Sockets in 2018, and Figz have released a drop of some sweet graphics to accompany them. 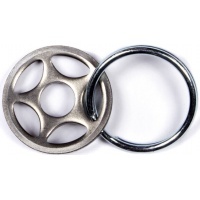 This Beach Crew Pop Socket is not something you want to go without. 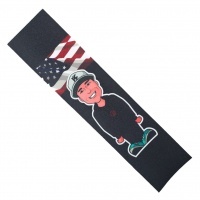 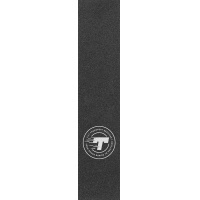 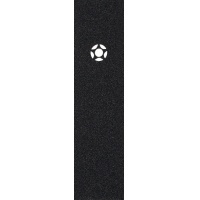 Claudius Vertesi griptape is 520mm long and 120mm wide, which is long and wide enough to fit on pretty much every deck. 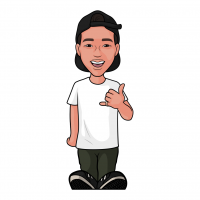 JonMarco Gaydos V2 Sticker: JonMarco Gaydos V2 is now apart of the FIGZ collection! 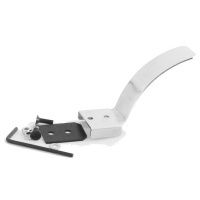 Folding mechanism broken on your JD Bug or you want to get rid of the rattles? 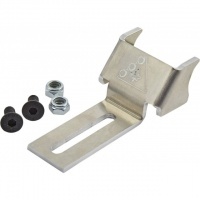 Replace the folding kit with these three bolts to make the scooter solid again. 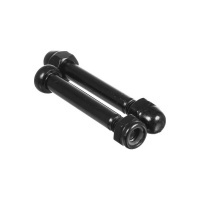 The standard front axle on a JD Bug but will fit most other steel scooter forks. 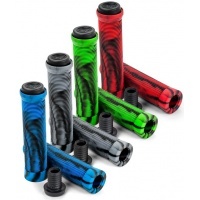 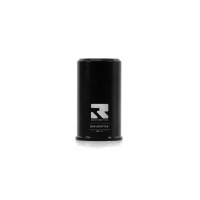 The sleeve is 27mm long so suitable for fork widths ranging from 28mm up to 35mm max. 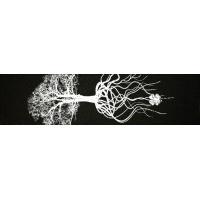 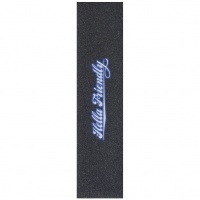 All grip tape is not equal and Lucky Deep Roots Grip Tape proves it. 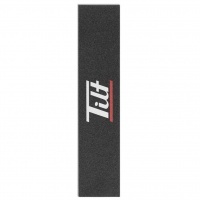 With great looks and even better grip, this is probably the grip tape for you. 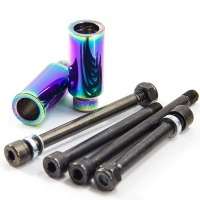 These axles and spacers fit the MADD Team and Pro model scooters and many other brands of scooter just check the lengths with the details below. 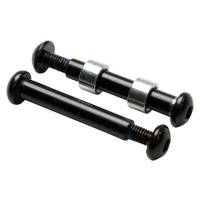 The Axle set for the Nitro Scooters with the larger alloy fork. 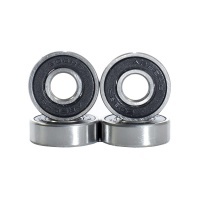 Solid axles with nuts for extra strength on your nitro scooter. 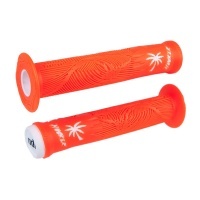 These incredible hand grips from Root Industries have been strenuously tried and tested by the Root team for a full 6 months prior to release. 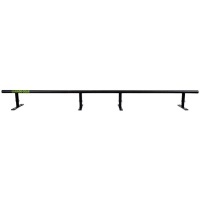 You know you're getting the best. 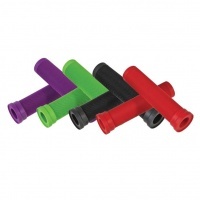 Slamm Scooters Pro Swirl Bar Grips are available in a range of colours. 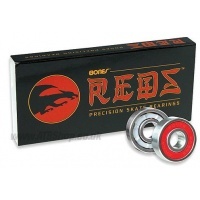 Flangeless and mushroomed for extra comfort. 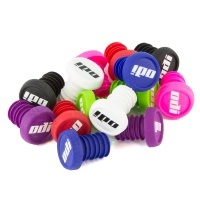 TPR and impact resistant and with push fit bar ends. 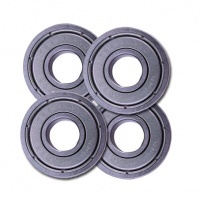 The M8 Compression washer from Tilt fits both SCS and SCS LT. 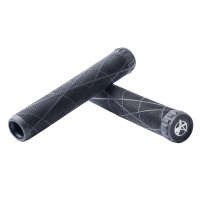 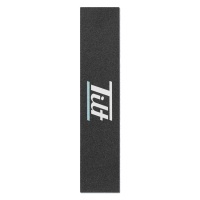 Evolved from the Tilt Continental Grips, the Top Grips are longer and thicker for more comfort and control. 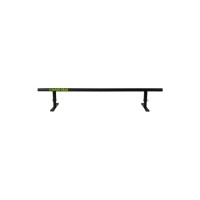 Extra length gives further grip even with wider bars. 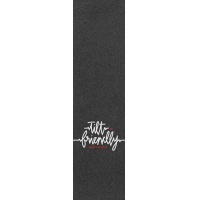 One of the most universal Foot Fenders out there, fitting most decks and coming from Canada's rider owned brand. 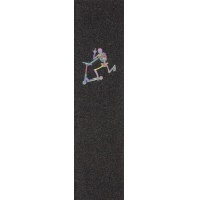 support rider owned people.